Editor’s note: You may remember Angelia from when she taught us all how to make The Best Fall Gourmet Pickles. Angie strives to live an always resourceful life and is all about some DIY living. She is a wife, mother and elementary school teacher so healthy hacks are always at the forefront of her how-tos. This time she is back and we are lucky enough to have her play guinea pig and teach us about Ear Candling: Does it work? It is definitely the time of ear when head colds are prevalent and it can begin to feel like you’re hearing everything in a muffled way. 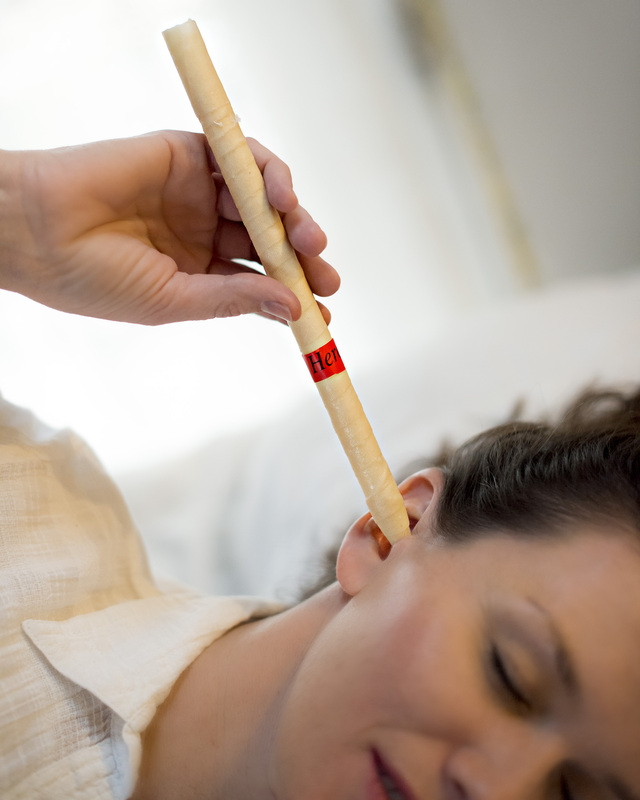 A quick google of ear candling and you’ll come up with hundreds of different opinions. It can be referred to as simply candling or even ear coning. It is actually a common therapeutic practice used in natural health centers all over the world. So we had to know once and for all if it is really something we should try out. Here is Angie’s personal experience with the practice. 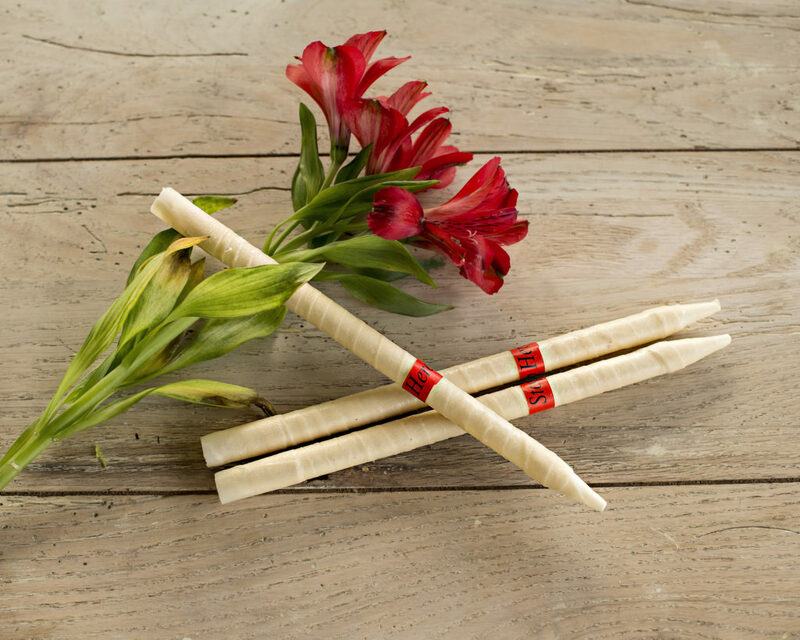 Several years ago, a dear friend introduced me to ear candling, a simple home remedy to clean ears, clear toxins, and relieve sinus pressure. The mental image of myself as a candle centerpiece on a table had me laughing hysterically, but the sinus pressure relief that came from this simple home remedy had me hooked instantly. Living in the hot Nevada desert, my family struggles with allergies and dry sinuses year-round. Ear candling has become such a trusted source of relief, that my children now ask me to do their ears when they feel discomfort. I prefer to use 100% beeswax, unbleached cotton muslin ear candles, with or without an all-natural blend of essential oils and herbal extracts. Ear candles can be purchased at most health food stores, at some chain drug stores, as well as on the internet; and typically contain pictorial instructions. 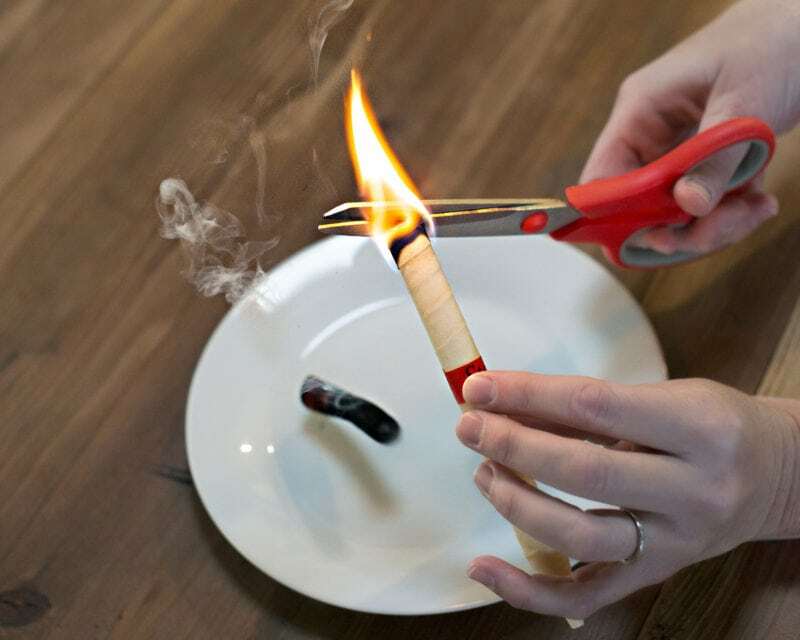 It’s a good idea to have a trusted someone help you with your first few ear candling experiences, as an open flame will be very near your hair/face. Tie hair back and lie down on your side with the desired ear facing up. Gently insert pointed end of ear candle into the ear canal until it seals the opening. Adjust candle for comfort and to continually ensure the seal. Light candle. You should hear some crackling at first, then a wind noise throughout the candling process. Allow candle to burn continuously. 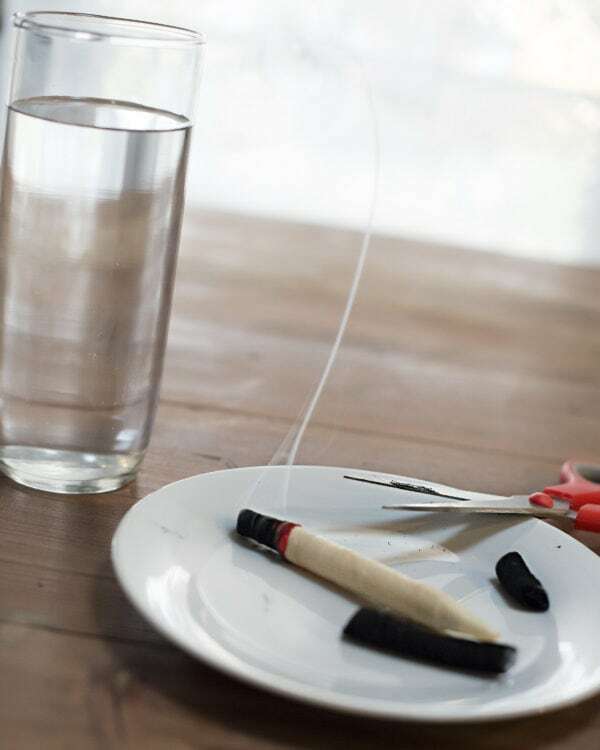 When the burnt or black end is about an inch in length, cut it off onto a fire-safe plate. 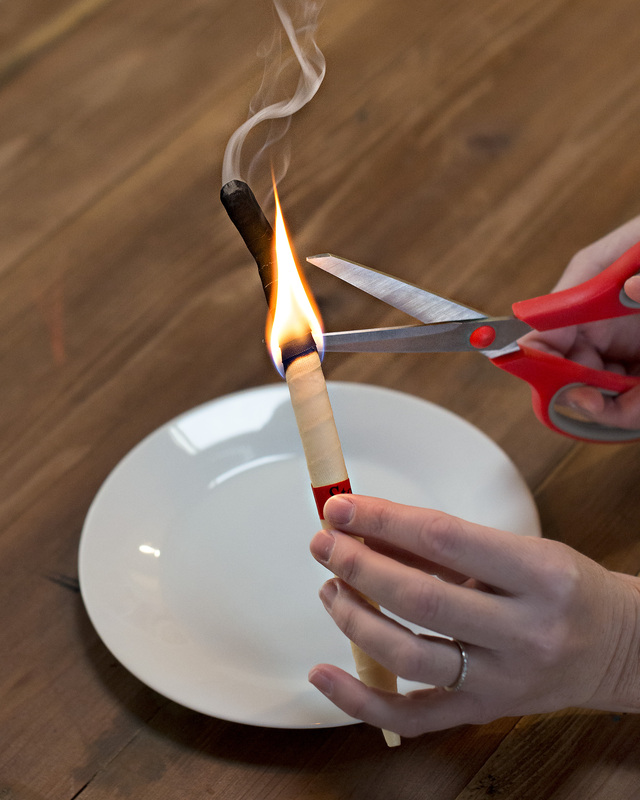 Continue this process an inch at a time until the candle burns down to the safety strip, or approximately 4-inches from the tip if the candle does not have a safety strip. If desired, cut open cooled candle to view contents. Drawing on her vast experiences living in the Western United States, Angelia pursues DIY & Self Reliant avenues in her role as wife, mother, and elementary school teacher. Her motto in life is to grow continually.